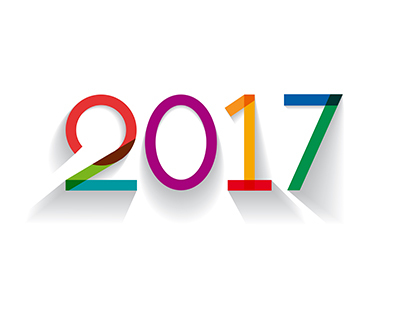 With the New Year now upon us, those thinking of investing in property want to know what is going to happen over the next 12 months. Will prices continue to edge up, stabilise or dip down? Where is best to invest? 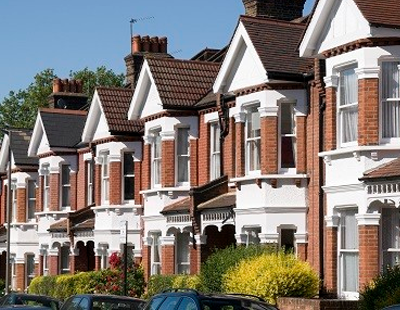 Does buy-to-let still stack up? Manchester will remain robust with city centre fringe redevelopment schemes offering the best opportunities. Manchester is tipped for rapid growth over the years ahead. Its population is projected to expand by 20% by 2025, reaching 625,000 residents, according to city analysts. Such a rapid turnaround in population size is never easy for city planners to address and Manchester is estimated to be around 40,000 homes behind the number it needs, with demand continuing to put pressure on supply. Pressure on city centre land remains incredibly high thus it is to the outer fringes of the city that tenants are moving to, taking advantage of more affordable housing. With property prices significantly less than city centre sites, this is where buy-to-let investors need to be looking when it comes to Manchester. 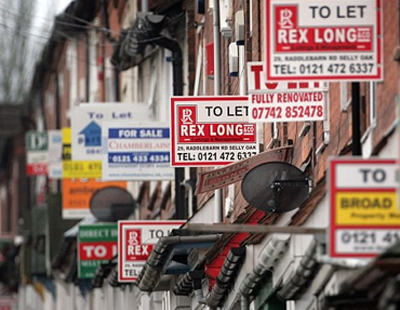 Birmingham will continue to be one of the strongest buy-to-let markets in the country. Often overlooked, the UK's second city (by population), Birmingham, has a great deal to tempt buy-to-let investors in 2018. Birmingham's youthful population and the huge number of graduates that the city produces every year has created an excellent environment for entrepreneurship. One part of the city in particular, Digbeth, has become a hotspot for new businesses and cultural activities, attracting large number of young professional residents. We will see Digbeth, just 10 minutes from New Street Station booming with gentrification this year and so now is the time to buy before prices soar. Liverpool will continue to offer low price points and strong growth potential. Some 10 years on from being announced as the European Capital of Culture, the city has gone from strength to strength. Liverpool has a thriving, service-based economy, which was worth £29.5bn in 2015 and the city is leading the UK’s Northern Powerhouse region in terms of its overall GVA growth and its growth of GVA per capita. Economic output will continue to improve with the likes of Cunard Shipping bringing a large share of their operation back to where it all began in 2018. A growing population and plenty of blossoming talent, backed by strong economic credentials and a buoyant housing market make for an ideal environment for opportunity, boosting Liverpool up the list of cities to watch most closely in the UK over the coming year. London will remain slow with some prominent city centre locations seeing prices drop. Anyone who lives in London, or indeed reads the papers, will know that the capital slowed in 2017 and whilst the long-term outlook for one of the world's top real estate markets remains optimistic, the impact of slowing prices will be felt especially if we see further interest rate increases. However undervalued pockets will continue to offer irresistible opportunities especially locations set to benefit from Crossrail due to open later this year. Newcastle will be the dark horse of 2018. Newcastle and its twin city, Gateshead, have been quietly waiting in the wings, growing in population and economically, over the last couple of years. 2018 will be the north-east city's time to shine as a higher than average economic activity rate, rising property prices and significant local investment mean that Newcastle is becoming something of a favourite with businesses and investors alike. Surrenden Invest has taken up options on several sites and predict big things for buy-to-let investors in this hidden gem.